Congratulations to Jeff “TREX” February 2016 JOTM Winner! This photo was taken at Bridgeport early last year. 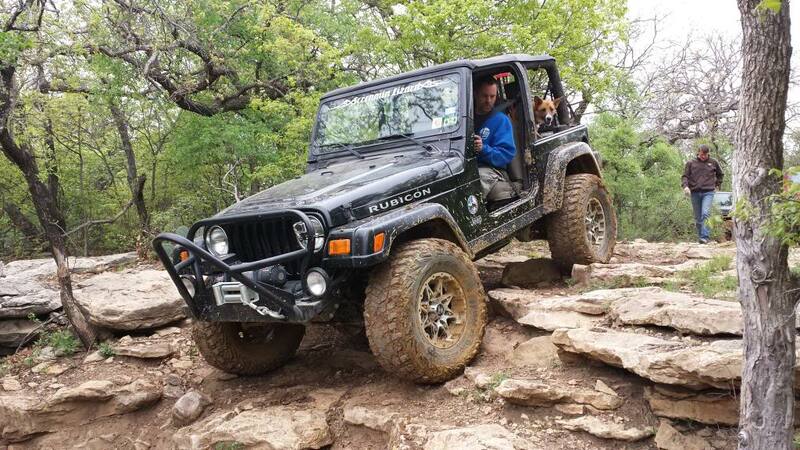 The Jeep is a 2003 TJ with 2″ suspension lift and 1″ body lift. It has 33″ tires. I want to thank every one that voted. ← January 2016 JOTM Winner!